The Swan Hotel is one of just three on-property resorts not operated by the Walt Disney Company. The Swan is a Starwood-operated hotel (under its Westin label) and while the service is of Disney-quality, the benefits (such as charging to your room with your room key) stop at the door. Compensating for this is the prime location of the hotel as part of the Epcot resort area and the availability of discounts and reward programs not found at Disney-run resorts. # of Buildings: 3 buildings. The A-frame main building is 12 stories tall and the two wings are seven stories tall. Room Rates: Being operated by an outside company, the rates at the Swan are a bit more subject to changes, discounts, and other promotional offers. See the official Disney page for the Swan for current room rates. Internet: LAN connections are available in each guest room and requires extra payment. Laundry: There is a self-service laundry room, but it is at the Dolphin hotel. Pools and Swimming: The Swan and Dolphin hotels share a common pool facility. There are two lap pools. The large themed pool, called the Grotto, is decorated to a tropical environment and includes water slides, volleyball, hot tubs and sandy beaches. Spa: Saunas and whirlpools are available in the health club. The new Mandara Spa (common to both the Swan and Dolphin) offers a full suite of spa treatments by reservation. 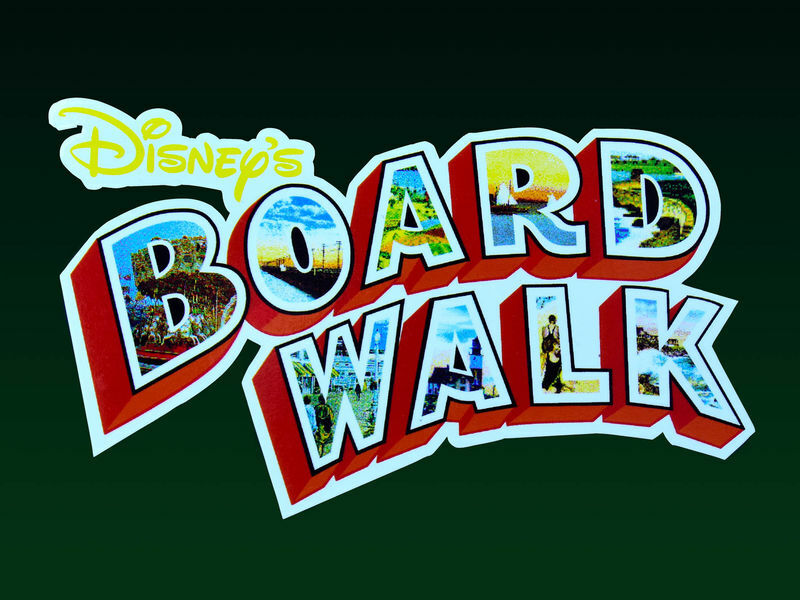 On foot: The Swan Hotel has easy pedestrian access to the Dolphin Hotel (connected by a walkway), Disney's Hollywood Studios, Epcot, the Boardwalk Resort, and the Yacht and Beach Club Resorts; none of which require walking on open roads. The Fantasia Gardens miniature golf courses are also within walking distance but do require crossing a public street. Bus: Though not a Disney-run hotel, the Swan and Dolphin are part of the free bus network at Walt Disney World. Direct routes are available for Magic Kingdom and Animal Kingdom as well as Downtown Disney. Other destinations will require transferring. Monorail: Theoretically you could walk to and through Epcot and catch the monorail. Ferries: There is a ferry stop at the boat launch between the Swan and Dolphin. These ferries connect Disney's Hollywood Studios, the Swan and Dolphin hotels, Boardwalk Inn resort, the Yacht and Beach Club resorts and Epcot. Garden Grove Cafe Pluto and Goofy host a character breakfast on weekend. General breakfast and lunch items are served during the rest of the week. Il Mulino New York Trattoria Classic Italian cuisine. Kimonos Sushi and assorted Japanese appetizers. Palio's Italian cuisine in a swanky setting. Other dining — Splash Grill is near the pool and provides convenient drinks and standard grilled items. The restaurants of the Dolphin Hotel are a convenient walk away as well. The Swan Hotel mostly shares its facilities with the Dolphin Hotel. Sports courts (tennis and basketball) are available and a marina rents watercraft for the nearby lakes. In the hotels east wing there are coin-operated pool tables available and a video arcade near the Grotto pool complex. Fantasia Gardens, with two 18-hole miniature golf courses are within walking distance of the hotels. Disney's Cabana A large sundries and Disney souvenir store.